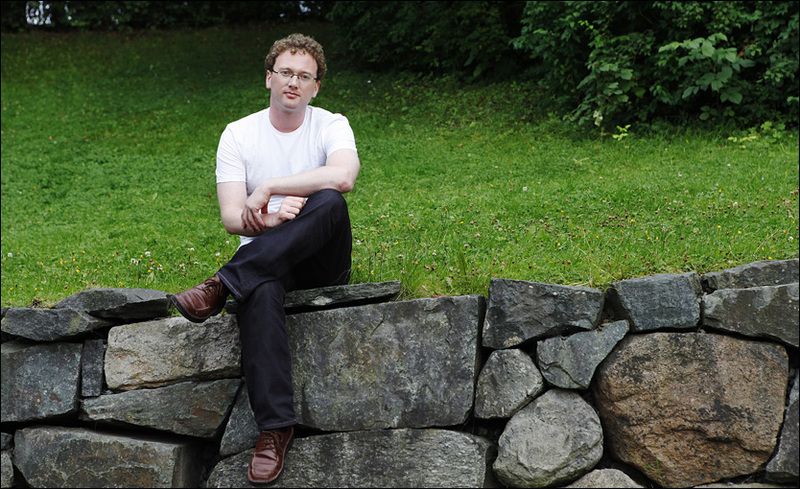 A 36 year old Norwegian, Peder Nøstvold Jensen has admitted to being the blogger “Fjordman” to the paper VG. The mass murderer Anders Behring Breivik refers 111 times to Fjordman in his manifesto. He has been questioned and police attorney Paal-Fredrik Hjort Kraby said to the media that they are confident it is the right person. “I have been obliged to issue a statement to the police, and I am going public because my name will be known to the public anyway and that there will be a witch hunt after me from the media” says Jensen, who says that police seized his computer on Thursday. “I will never blog under the pseudonym “Fjordman” again. I have lost the desire because it is linked to such a person”, he says. Jensen has a master’s degree from the University of Oslo in culture and technology and studied Arabic at the University of Bergen and at the American University in Cairo. In 2004 he completed his dissertation on Iranian relations, censorship and blogging. He states in the introduction that he has lived and worked in the Middle East for several years. He has received money from abroad. It is known that in 2007 Jensen received 10 000 Norwegian kronor from Edward S. May who blogs inder the name Baron Bodissey and who runs the Islam-critical blog Gates of Vienna. Jensen began to express himself online in the early 2000’s, under the name “Norwegian kafir” on various blogs. He started blogging under the name Fjordman in 2005. This blog was closed down later that year, and Jensen went under the pseudonym Fjordman writing for – among others – Gates of Vienna. Jensen also contributed to Document.no, Brussels Journal, Global Politician, FrontPageMag, Jihad Watch, Faith Freedom International, Little Green Footballs, Free Republic and Daily Pundit. Several sites last week removed all Fjordman’s contributions. Parts were deleted from Little Green Footballs, but has been preserved by other bloggers. “I’ve tried to think whether it’s something I have worded wrongly, but I’ve never had someone attack someone because of what I wrote”. It seems that Peder Jensen’s conscience is pricking him slightly – but only after his identity was discovered by the police. He may not be responsible for Breivik’s actions but he surely bears responsibility for his own words and – to some extent – their consequences. This entry was posted on August 5, 2011 at 7:56 am and is filed under Behaviour, Norway, Politics. You can follow any responses to this entry through the RSS 2.0 feed. Both comments and pings are currently closed. To what extent are the Beatles guilty of Sharon Tate’s ritual slaughter? Catcher in the rye? Any of the leftist writers Breivik cites according to you? There is a difference between guilt for the actions and responsibility for the words and the world view the words invoke. Surely The Beatles or Karl Marx or Salinger all bear responsibility for their own words. Irresponsible words have been the inspiration for many killings and atrocities – and whether they would have taken place without the words is something we will never know.